Xiaomi is in the news days apart from the low-cost smartphones it is actively expanding its portfolio. Recently we have seen the launch of Scishare Coffee Machine on its crowdfunding platform Mi.com. 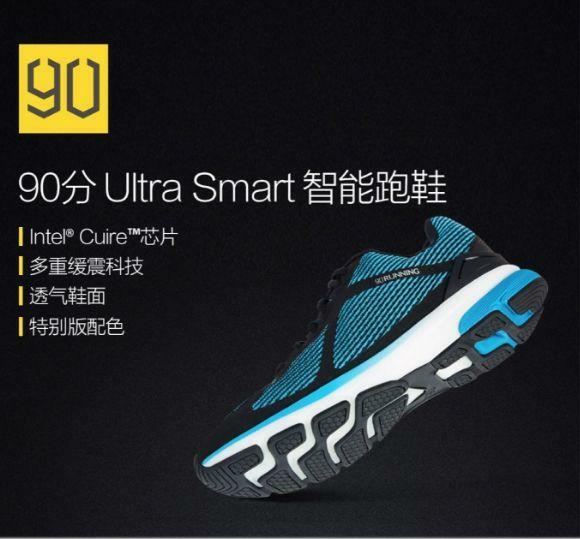 Now it has come up with another innovative smart product called the 90 Minutes Ultra Smart running shoes. 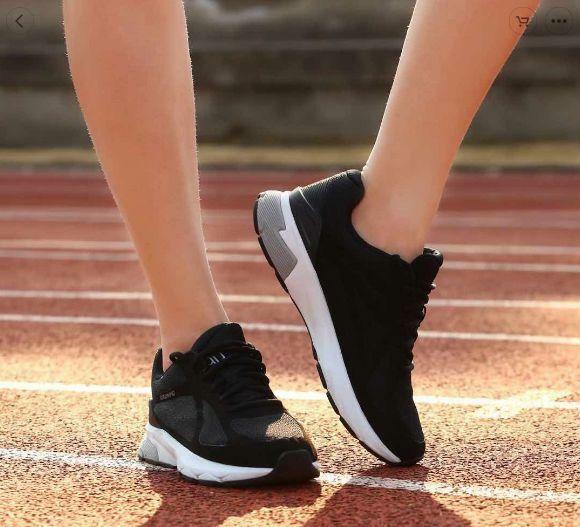 The shoes contain intel Curie chip which is smaller in size as that of button but stores vital fitness data in real time The footwear is developed in china by the Shanghai Runmi Technology Co. Ltd and is designed for professional athletes. 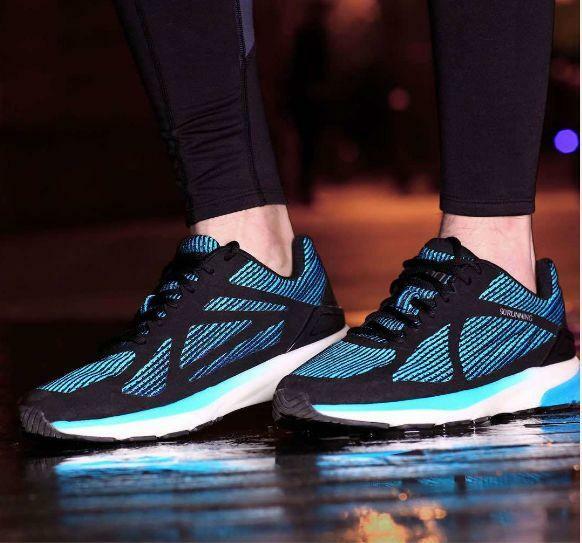 There is also a blue special edition of footwear made with the luminous material. So this facilitates the runner to be clearly visible to a motorist or other road users during night time. 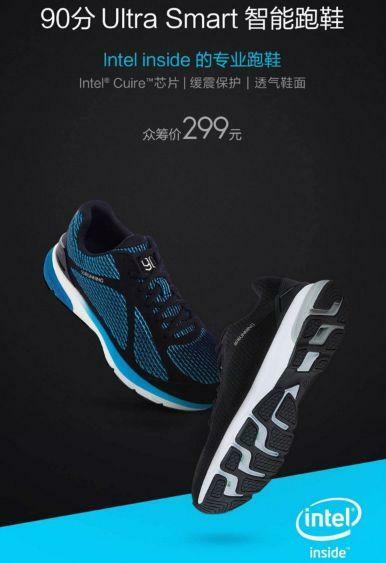 The smart food wear comes with a price tag of 299 Yuan ($43) and is available for funding on Mi Home.The Smart sports footwear is expected to be shipped from April 15.